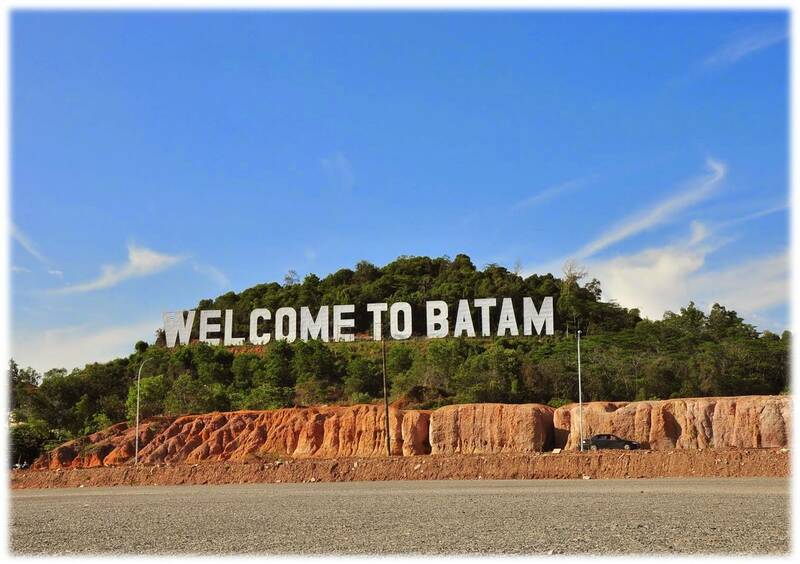 Batam has been the go-to place for Singaporeans to go for a short getaway even if it's just for a day. But have you ever thought about how Batam came about? Read on to find out more! Due to the East-West shipping trade routes, early Chinese settlers settled in Batam as early as 231 A.D. The surrounding regions have been ruled by several different leaders until the Dutch and English split the area and ruled it. The island was occupied by the Japanese during the WWII thus the name Nagoya for the island's main city area. 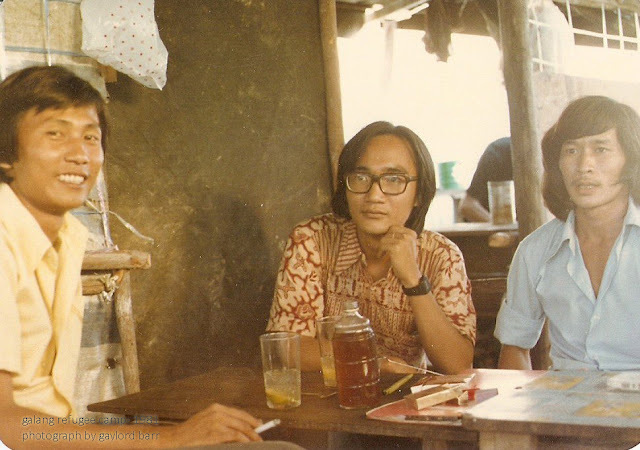 The native people of Batam are of Malay origin however due to vast globalisation, many other ethnicities have come and settled in search of jobs and a better life. 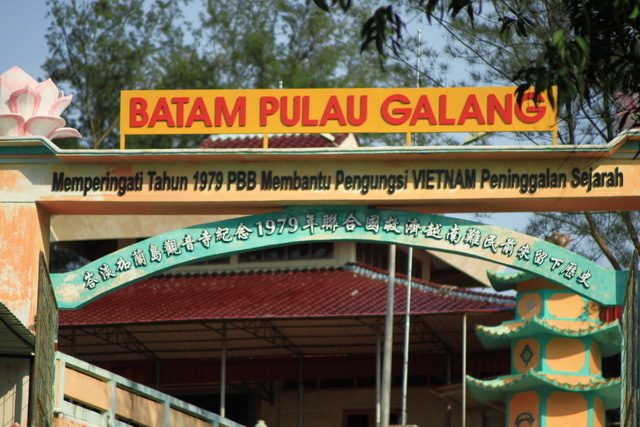 Did you know down on the south side of Batam in Pulau Galang, there was once a Vietnamese refugee camp that houses nearly 20,000 Vietnamese refugees escaping the war in the early 1980s? They arrived in small wooden boats in hopes of finding a better life and found themselves on Pulau Galang. The United Nations High Commission for Refugees (UNHCR) reached an agreement with the Indonesian government to set up a refugee camp on an 80-hectare site. Things weren't picking up for the refugees for quite some time as some of them were even denied refugee status by the UNHCR as other countries like the United States, Canada, and Australia could not house any more refugees. Some are lucky to have been able to resettle in Texas, California, and Oregon. 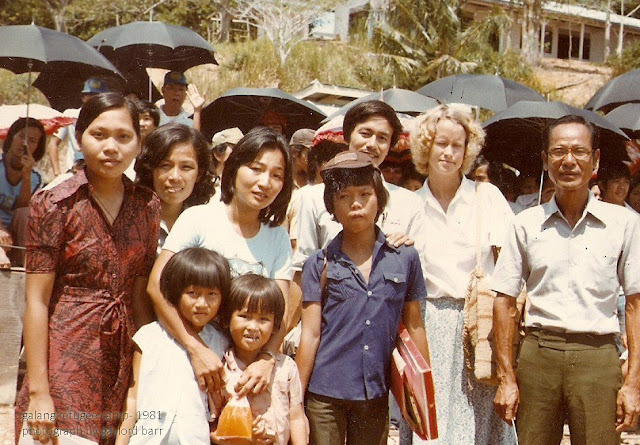 Others were so afraid of being deported back to Vietnam, decided to end their lives. 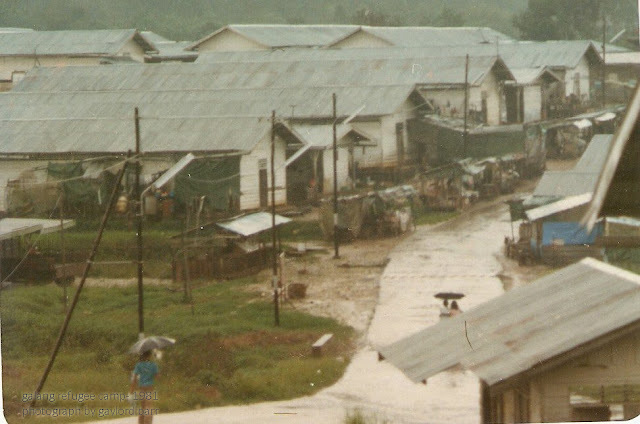 And that's only a gist of a dark history for the Vietnamese refugees in Galang Camp. Today, the camp is open as a historical tourist site. The structures in the past remain intact like the previous years. A memorial monument was also erected to remember the hundreds of thousands of Vietnamese people that died on their way to freedom and in appreciation of the efforts of the UNHCR, Red Cross and the Indonesian government. Should you want to visit the historical site with the guided tour, click here for more information.